Here at Resource Rx we're working on the front line for you. We utilize our strategic relationships with numerous suppliers, negotiating lower prices on behalf of our participating pharmacies (that's YOU). We make our suppliers compete so that you win! Our pharmacies and long term care centers enjoy the discounts only available through our Generic & Sole Source purchasing and access it all in one convenient on-line ordering system. What makes it even better is that there is never a fee or obligation. You purchase only the items that you need, when you need them. If you are ready to take advantage of our Generic & Sole Source purchasing, contact us today. Is Resource Rx right for me? If you answer "YES" to any of these questions, Resource Rx is a good fit for you! Would you like access to the lowest prices of some of the most reputable wholesalers all in one convenient ordering website? Do you want our team of experienced professionals negotiating prices for YOU? Is your primary wholesaler giving you amazing prices on most items and gouging you on others? Do you want updates on industry news? Price increases? New generics? Shortages? Do you shop for short dates, long dates and branded items? 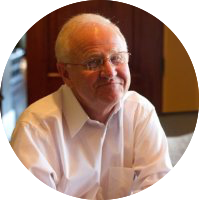 Resource Rx was founded by Walt Searcey as a response to what he saw as a glaring need in the marketplace. Independent retail and long-term care pharmacies, limited in the sell side of the profit equation, are often losing money – unknowingly – to the procurement and payer side. Through burdensome paperwork, unforgiving suppliers, inaccurate billing, less-than-advantageous negotiations with wholesalers, and other purchasing and operational inefficiencies, many pharmacies are leaving thousands of dollars on the table. Resource Rx is committed to turning that around. Carrie has over a decade working in sales and technology for one of the largest IT companies in the world. She is extremely organized, yet very artistic. 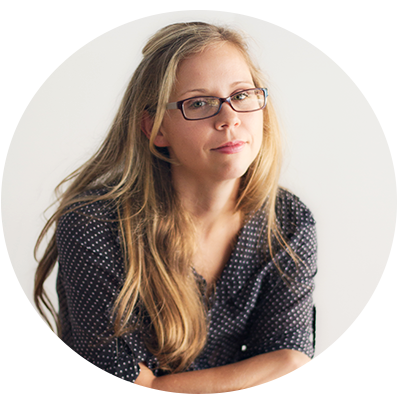 Carrie is technically savvy, but has a knack for identifying pharmacy needs and developing solutions. Carrie's passion can be summed up in 3 words: Camera, Kids and Kindness. If your pharmacy is in Ohio, Michigan, New York, West Virginia, Georgia, Louisiana, Oklahoma, or Tennessee, Carrie is the consultant for you. Walt has four decades of experience in sole source and generic pharmaceuticals, working with names like VHA, MHA, and MedAssets. Walt's strengths include wholesaler negotiations and contracting with ABC, Cardinal, and others. His xpertise extends to generic sourcing from specialty wholesalers and manufacturers, as well as pharmaceutical purchasing and inventory management. Maggie brings with her over a decade of sales management experience. She has unique eye for identifying trends in purchasing and ordering, streamlining operations, and negotiating the best deals. In her free time, Maggie loves to work out and spend time with her kids. If your Pharmacy is in Illinois, Iowa, Maine, Washington, New Jersey, or Virginia, Maggie is the team member for you. 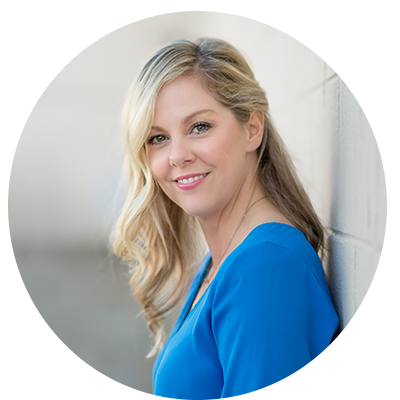 Jennifer has over a decade of sales and marketing experience in consumer and business to business retail. She brings a unique perspective built on empowering customers through increased transparency and a focus on bettering their operations. Jennifer spends her free time managing the social calendars of a teenager and young twins. 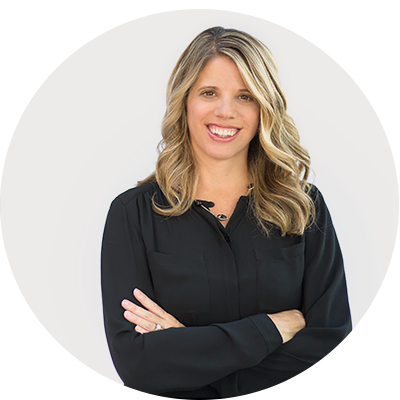 If your pharmacy is in in Alabama, Arkansas, California, Kentucky, Mississippi, North Carolina, Pennsylvania or Texas, Jennifer is the consultant for you. If you are ready to join the Resource Rx family for your Generic & Sole Source purchasing, contact us today. Welcome to the Resource Rx Family! We are so thrilled you have decided to join us and hundreds of other pharmacies and long term care centers in saving more dollars this year! To begin registering your pharmacy for our discount generic and sole sourced program, please complete the registration form below. Remember, there is never a fee or obligation to buy. You purchase only the items that you need, WHEN you need them. or e-mail, that works for us too. Working together to save you money. Integrity. Innovation. Compassion. Confidence. Commitment. 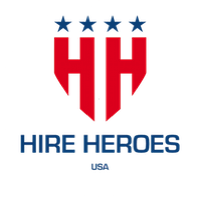 Hire Heroes USA is dedicated to creating job opportunities for US military veterans and their spouses through personalized employment training and corporate engagement. Affordable, fast, and custom Pharmacy websites for $800.00. You get 25-30 web pages, up to 5 online forms,original copywriting, free logo design (when applicable), Wordpress CMS (Content Management System), Flash animation and video upload, royalty-free photos and music background, free set up of Google Analytic and Visitor Counter. 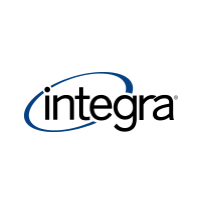 Integra solutions provides software that powers the healthcare industry. Logix, DocuTrack, DeliveryTrack, and Nextra provide end to end solutions for workflow management, document management, delivery management, and pharmacy management respectively.